In January of 1976 fourteen area residents met for the first time to begin rehearsals for a musical variety show to raise money for a local charity. In June of that year they presented their first program, “A Musical Picnic”…and a tradition was born! 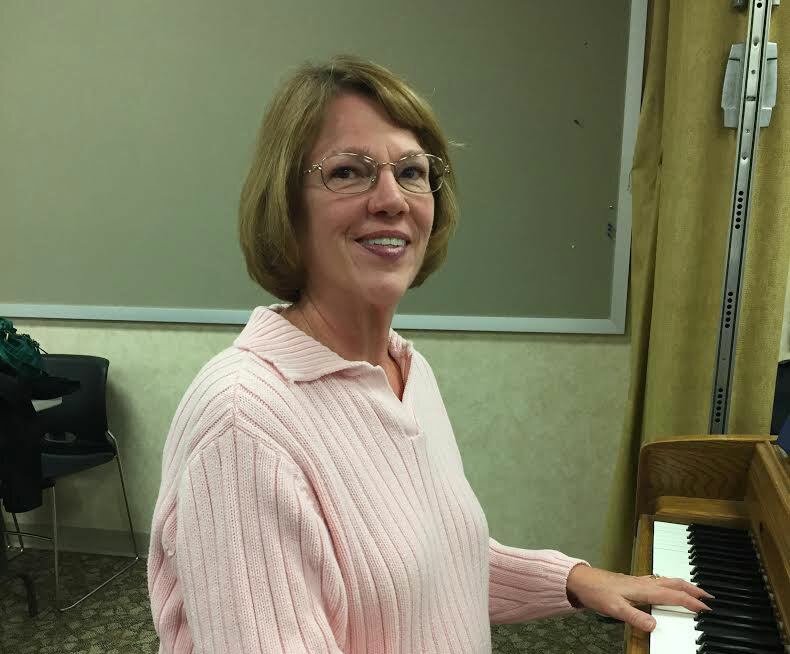 That small group of people, the original cast of Choral Dynamics of Galesburg, has expanded to include hundreds of individuals who have dedicated themselves to this simple philosophy: helping our community through song. With a passion for singing and a willingness to give of their time, the members of Choral Dynamics have partnered with dozens of community organizations to raise over $546,710.00 to make our world a better place. In the process of helping our community, Choral Dynamics has presented 85 memorable programs to the delight of our audiences. Along with incredible choral music, each show features soloists, small ensembles and dancing. Our audience is never disappointed! 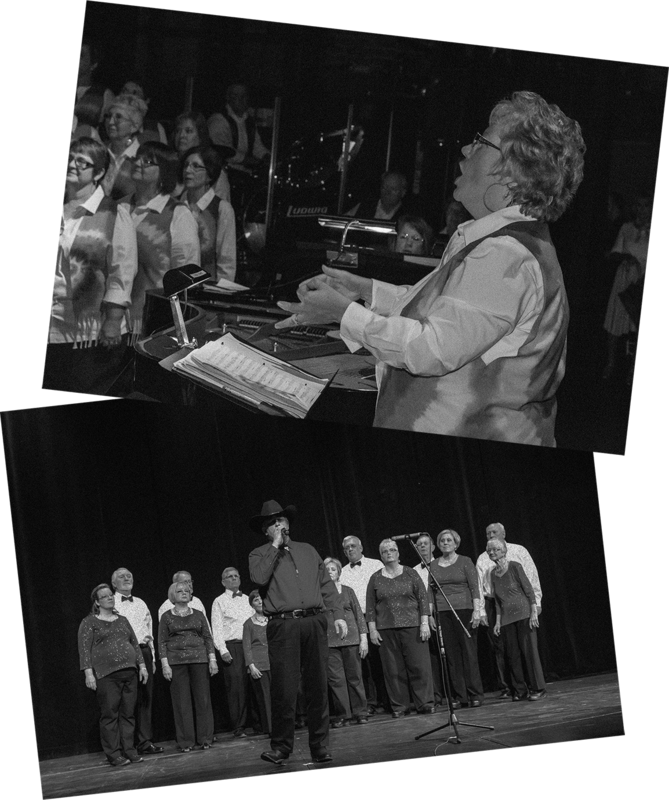 For 42 years, Choral Dynamics has been proud to be a part of the Galesburg musical landscape and to reach out a helping hand to groups in need. Alisa brings an extensive background in choral music to Choral Dynamics. She is a graduate of Carl Sandburg College, Monmouth College, and Western Illinois University. 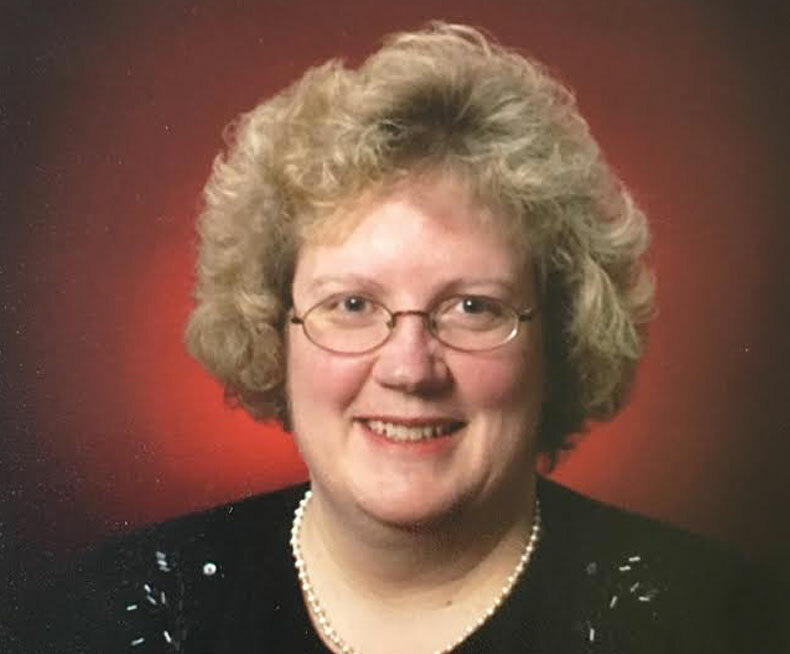 She is currently the Director of Worship Arts at First United Methodist Church in Galesburg. She also has 18 years of experience as a music teacher at Immaculate Conception School in Monmouth where she has implemented youth choirs, a band program, and coordinated all aspects of the school’s theatrical productions. She has owned her own private music studio for over 25 years.